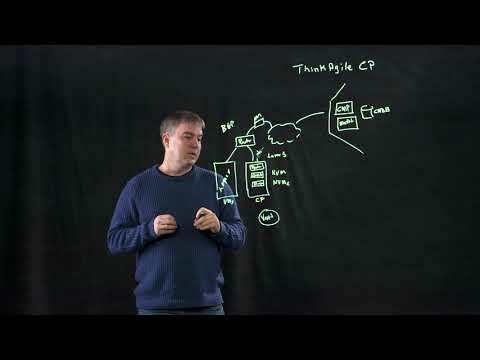 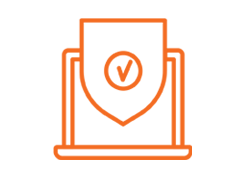 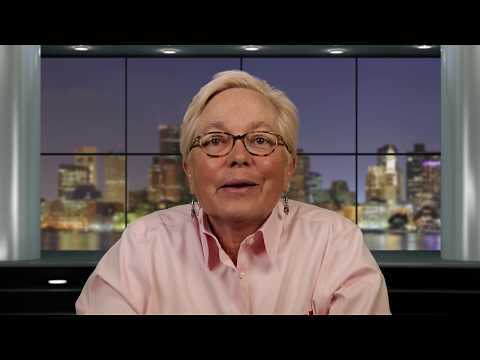 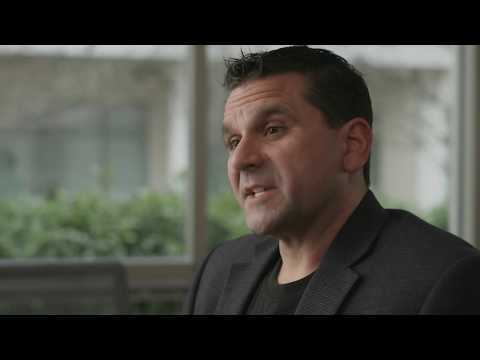 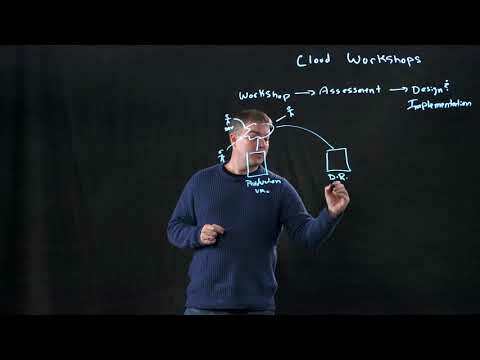 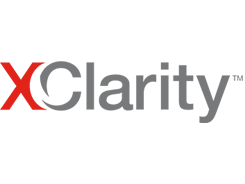 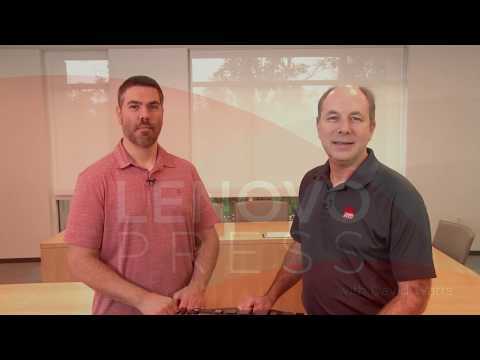 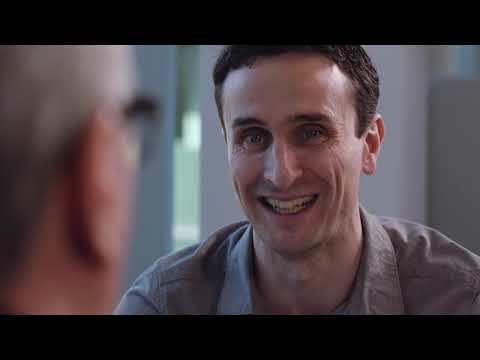 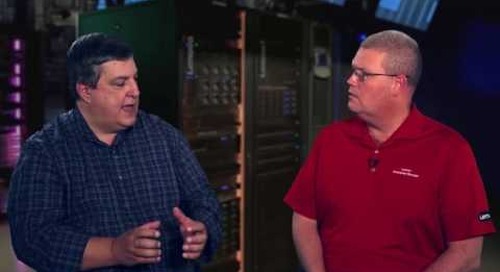 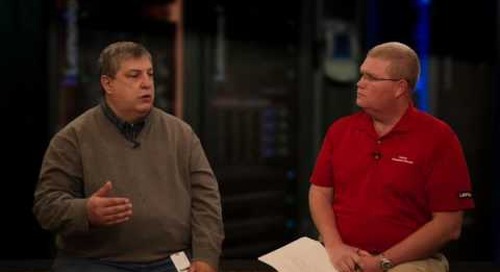 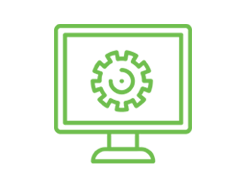 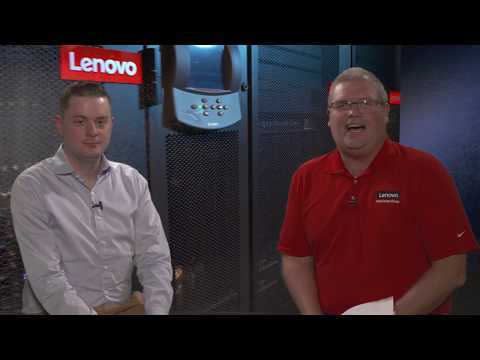 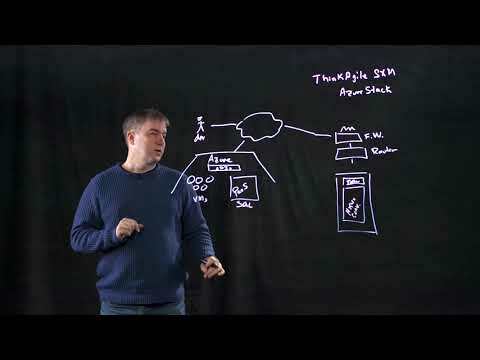 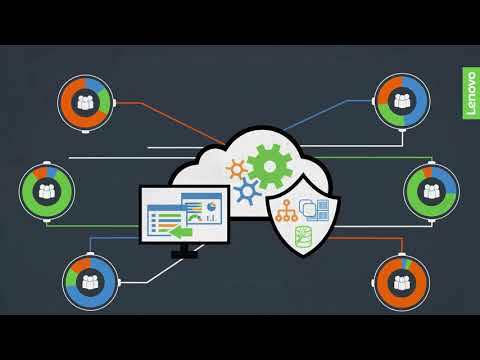 Lenovo Storage Presents: Ask The Expert: What is High Availability? 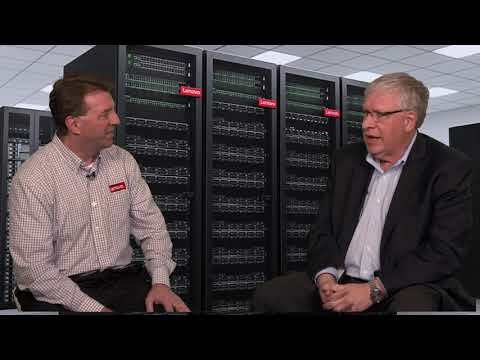 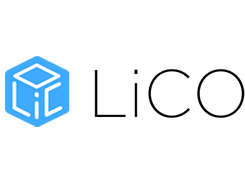 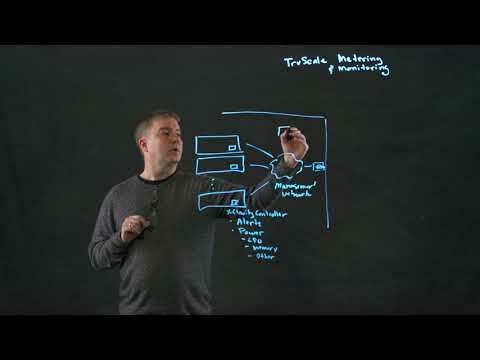 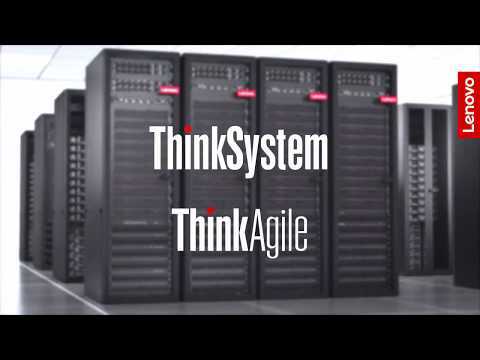 Resource Library » Videos » Lenovo Storage Presents: Ask The Expert: What is High Availability? 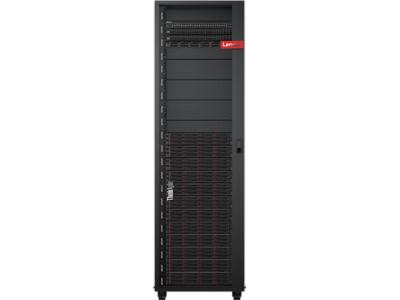 Find out what the Lenovo storage experts have to say about high availability and its importance in the data center. 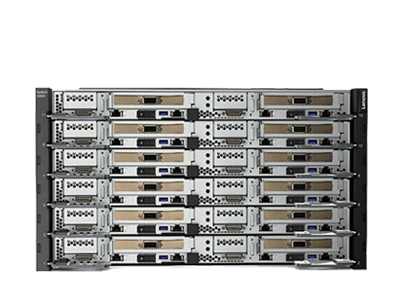 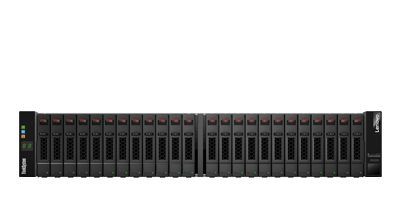 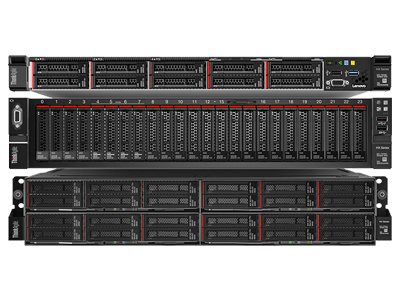 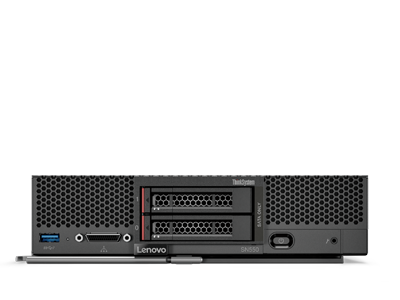 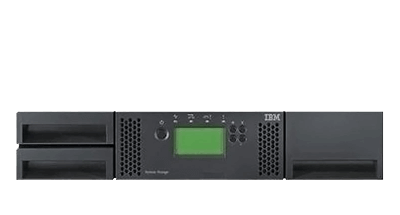 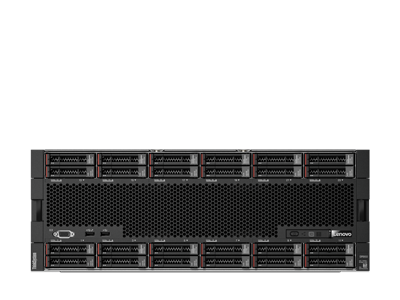 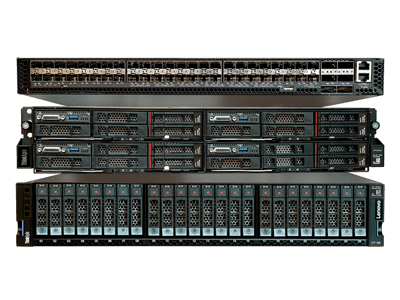 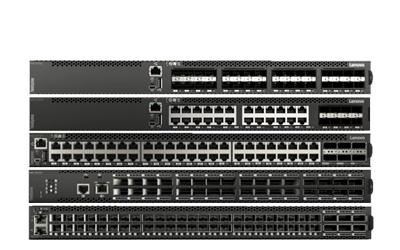 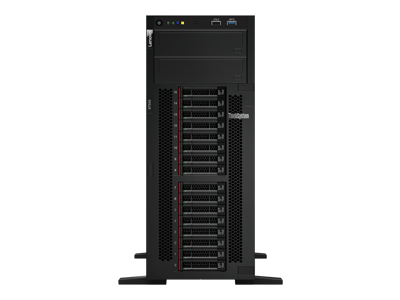 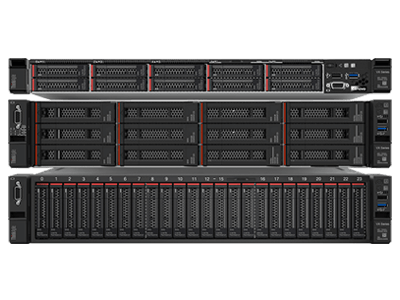 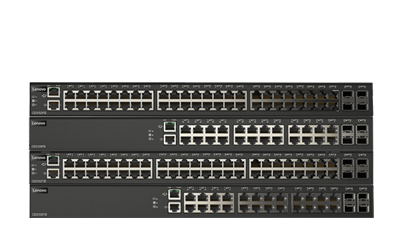 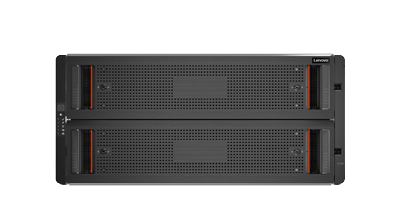 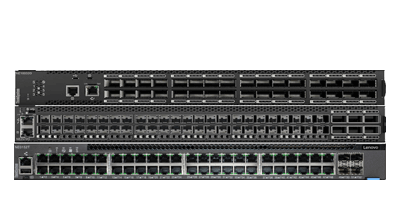 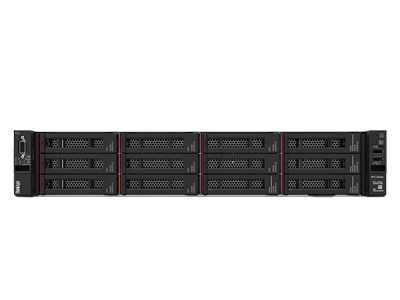 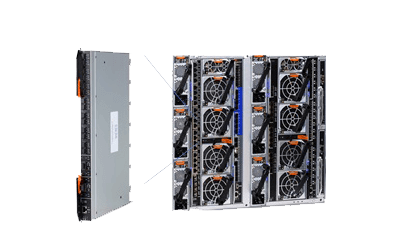 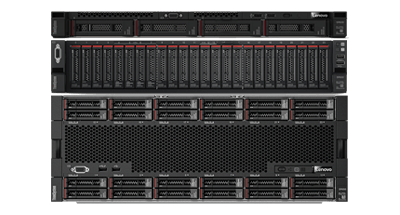 Find out what the Lenovo storage experts say about the concept of Snapshot in the data center.